Remember Psystar? They’re a company that, back in 2008, began selling clones of Mac computers with copies of OS X installed on them. Essentially they were PC’s that were built with special hardware that was compatible with Apple’s OS. 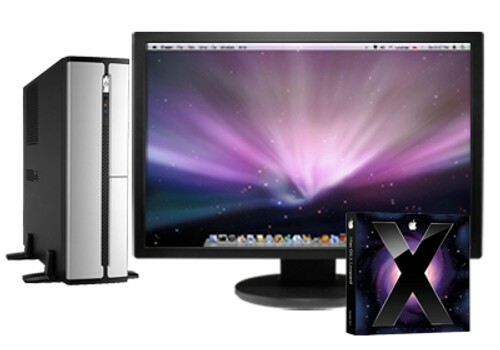 The company was eventually banned from selling its ‘OpenMac’ computers, which were powered by retail copies of OS X. Just yesterday, Judge Mary Schroeder, of the U.S. Ninth Circuit Court of Appeals ruled that Psystar’s clones do violate Apple copyrights and that the ban will be upheld, reports Cnet. Apple had filed suit on Psystar in July of 2008 for infringing on its Mac OS X software licensing agreements and that Psystar’s use of OS X on these cloned computers constituted “direct and contributory copyright infringement, trademark and trade dress infringement, and violation of state and common law unfair competition laws,” as well as the DMCA. Psystar’s appeal centered on the fact that Apple was abusing its copyright by forcing OS X to be limited to only its own machines. It looks like that argument wasn’t quite able to hold water in this case.